Impact Printing will help you with your printing needs. They will explain your best options and methods to achieve the results you are looking for. 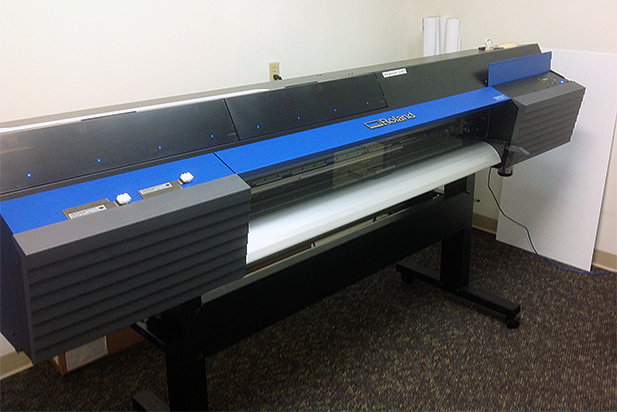 Is State-Of-The-Art Technology For Your Printing Needs. 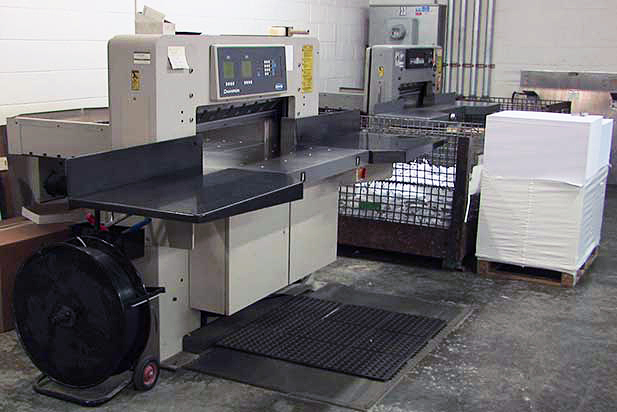 Impact Printing utilizes powerful high pressure paper cutters to trim your printing project resulting in clean smooth edges. Very few print shops have paper cutters this powerful to use.